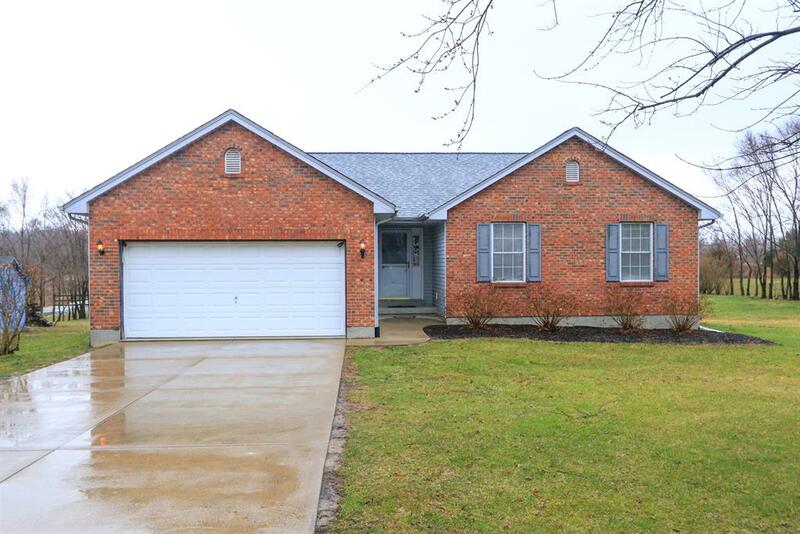 3 bedroom 2 full bath ranch w/2 car garage. Features large eat-in kitchen w/walkout to deck, LR with wbfp. LL is framed partially, dry walled, needs finishing touches. New roof. Home sits on flat 1 acre lot.